This is a question that I have been asked many times. It's not a simple yes or no question. It depends. Matching an owner to a dog is essential to a good relationship. The more the potential owner knows about the breed and the dog, the better the chances that they will have a long happy life together. 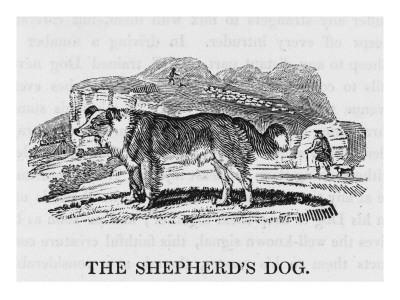 Border collies, like many working breeds, were developed to do a specific job. It didn't matter much what they looked like - long haired, short-haired, straight coat, wavy coat, black and white, tri-color, blue merle, flopped ears, prick ears, wide head, narrow head, long nose, shorter nose - as long as they could do the job. Of course a dog that was poorly structured, would not have been able to work all day on the hills and in the fields. 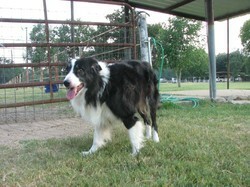 The typical border collie may have varied in looks but they were sound and healthy. Before too long, organizations sprang up to record the breeding of dogs. Most working dogs in the United States were, and still are registered with the American Border Collie Association. 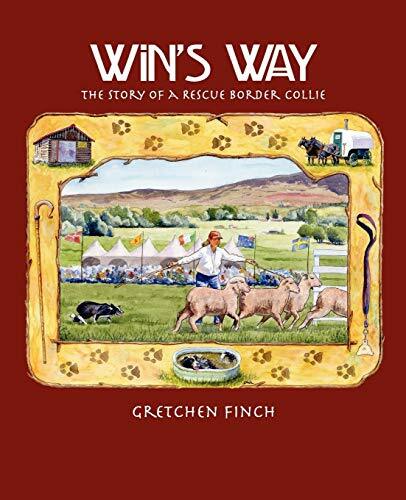 Their only requirement was that the dog could herd and was breed from parents who were registered with the ABCA or related working dog registry. What the dog looked like was not taken into consideration. Border collies are smart and most are driven to work at some sort of job. They are also agile and fast. For these reasons they became a favorite with people who like to compete in dog sports such as obedience, agility or flyball. Many of these competitors like a dog who is a bit hyperactive as they are fast and very competitive. As border collies became more popular, the American Kennel Club (AKC) began a campaign to include them in their registry. The AKC has always focused primarily on the breed ring. That is showing a class of dogs and selecting the one that comes closest to the ideal dog in appearance. The most popular show, the Westminster, is a prime example of this type of show. There is no consideration given for the ability of the dog to do the job it was bred for. Some feel the dogs have suffered as a result of the breeding of dogs to win in the breed ring. Common complaints are that hunting dogs no longer can hunt. Herding dogs no longer herd. Some are too fat or bred with extreme features that inhibit normal activity because that is what is winning in the show ring. If you take a look at a picture of almost any breed in the 1900s you can see what the dog originally looked like and how much they have changed. The folks with working border collies were appalled. They fought to keep their breed out of the AKC but lost the battle. A committee somewhere sat down and determined what a proper border collie should look like. They determined the size, the colors, the coat type, the size of the head and nose, the shape of the feet, and how a border collie should move. The border collie breed, like some other working breeds, has began to split into several lines. A good working farm dog has plenty of energy to work all day, but can come home and relax by the hearth. He has a natural talent for herding and needs a job to keep him happy and calm. Without a job to engage his body and mind, he may develop some behaviors that are less than desirable. He may take to herding other dogs, or children and even nip at them if they don't go the way he thinks they should. He may develop obsessive behaviors that are difficult, if not impossible to correct. Sometimes there are pups in a litter that have less desire to work. Some are hardly interested in livestock at all. These pups make excellent pets and just need exercise and training like any other breed. Breeders usually can tell which dogs will work best as a family pet when they get a bit older. Dogs bred for high-energy dog sports may be too active for most families. They might be fine for a dedicated active person or someone who wants to try out these sports. 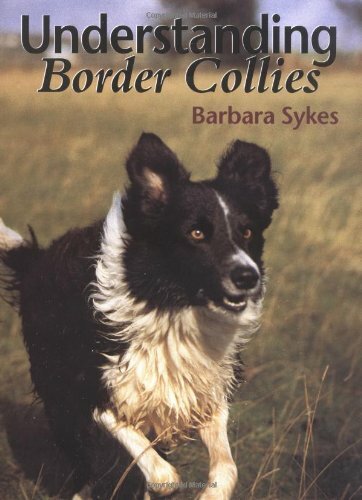 I've read some suggestions that the best border collies for pets are those bred from show lines. That may be true, but I would suggest that anyone looking for a border collie as a pet, check out a border collie rescue organization first. Most do an excellent job of evaluating each dog for their activity level and can recommend a dog that will fit with the potential owner. They often have dogs of all ages available. Both do a great job matching the right dog to the right family. But there are many other rescues out there. Doing a search online will bring up many to pick from. 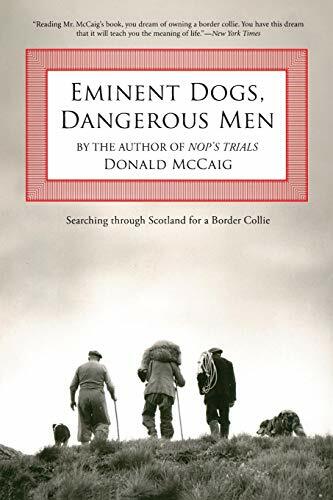 And there are many border collies in need. Because of their popularity, they have become subject to the seamy side of dog breeding; puppy mills, hoarders, backyard breeders and just generally greedy people. These dogs just need a good chance at a good life. So do border collies make good pets? The answer is yes and no. No if you want a dog just to hang out in the back yard. They need training, exercise and time with the family. They are a breed who can get into trouble when bored and left to their own devices. They can learn to chase cars, kids and bicycles among other things. They can develop obsessive behaviors. And some need more attention than others. The answer may be yes for the right person. 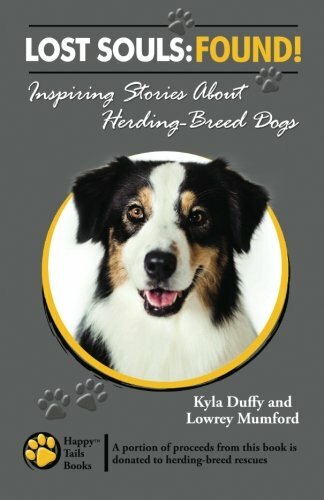 Border collies are smart, funny and each one is unique. They can be good with children and other animals if they are raised with them. They are loyal and want to please. It takes some work to keep them happy but I can't imagine life without one.